The battle for a mid-sized, middle-class electric car market is revving up as high-tech upstart Tesla scrambles to get is Model 3 out to buyers in the face of strong competition from Detroit mainstay General Motors. It’s been two years since Tesla announced the Model 3, a four-door EV with a base price of about $36,000 before tax breaks, and an entry-level range of about 220 miles per charge. More than half a million people flocked to put down a deposit on one, and Popular Mechanics named it the magazine’s Car of the Year for 2018. Although Tesla has dominated the EV market with its high-end offerings so far, the assembly lines for the Model 3 have been slow to crank up. While the company says it hopes to hit its target of 5,000 cars a week by June, it just cracked 2,000 at the end of March. 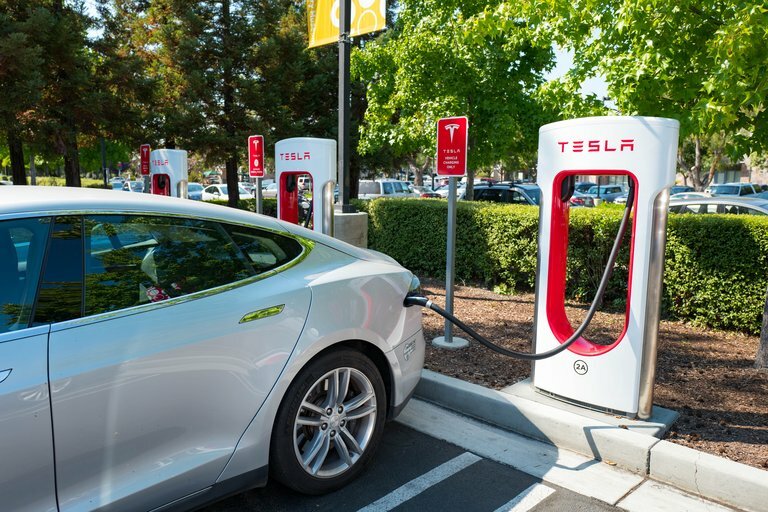 “I wouldn’t quite say they’ve regained their footing yet, but they’re making progress,” stock analyst Efraim Levy, who follows Tesla for the market research firm CFRA, told Seeker. Into the gap has stepped GM, which beat Tesla to showrooms with the Chevrolet Bolt — a comparably sized, four-door hatchback with a range of 238 miles and a similar base price. The Bolt has been racking up plaudits from reviewers like Consumer Reports, which called the vehicle “shockingly good” — and GM got it out to dealerships before Tesla, giving consumers looking for a longer-range, relatively cheap EV an early option. The rivalry is also a struggle for the future: EVs now make up about 1 percent of the global automotive market, but that number is expected to grow rapidly as the world tries to reduce the planet-warming carbon emissions fossil fuels produce. And while the Trump administration moved to puncture one of the tires of US climate policy this week, moving to push back rules that would boost fuel efficiency standards, vehicle manufactures are not likely to scale back their focus on EVs. In California in particular, a push to get 5 million zero-emission vehicles on the road by 2030 has led to the availability of 44 different EV models in the state, Baumhefner said. That’s also spurring more investment in the network of charging stations needed to top off batteries, which has been lagging behind sales. “One beautiful thing about cars without tailpipes is they meet tailpipe emission standards everywhere,” he said. Tesla founder Elon Musk told a reporter via Twitter that he’s now overseeing the Model 3 line personally: “I’m back to sleeping at factory,” he wrote. “Car biz is hell …” Musk also started SpaceX, which launched a Tesla roadster into space atop the world’s largest rocket in February. “If they can get a roadster into space, I think fixing production issues is pretty reasonable,” Levy said. Both companies reported first-quarter production figures at the start of April, with Tesla touting nearly 8,200 Model 3s out the door. The Bolt ran well behind, at less than 4,400. But both showed extensive growth, with the Bolt’s deliveries up more than 40 percent over the same period of 2017. Tesla didn’t start delivering the Model 3 until last summer, but says it quadrupled from the quarter that ended in December. Levy said that despite Tesla’s problems, it’s “a fan favorite” with a cachet comparable to computer giant Apple. 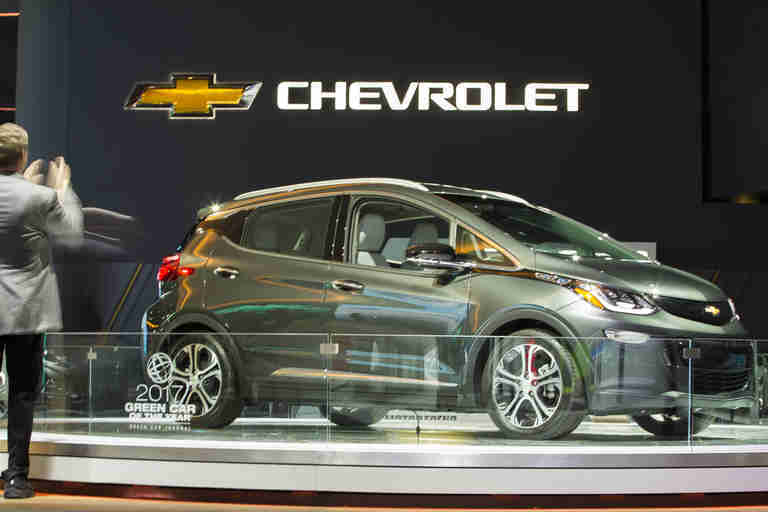 But GM chief Mary Barra told a conference in March that customers have been pleasantly surprised by the Bolt. Barra said Chevy plans to step up Bolt production later this year and wants to have at least 20 all-electric models on the street by 2023. Those are aimed not only at the US market but at countries like China, which is trying to reduce the pollution that came with its rapid industrialization. But the Bolt is also cheaper right now, Levy said. Tesla is first delivering its more upscale Model 3 packages with a higher-powered motor that gets more than 300 miles on a charge. And while Tesla is currently leading GM in sales, GM “has traveled farther in terms of technological development and is more likely to weather any storms on the horizon,” Shepard said. 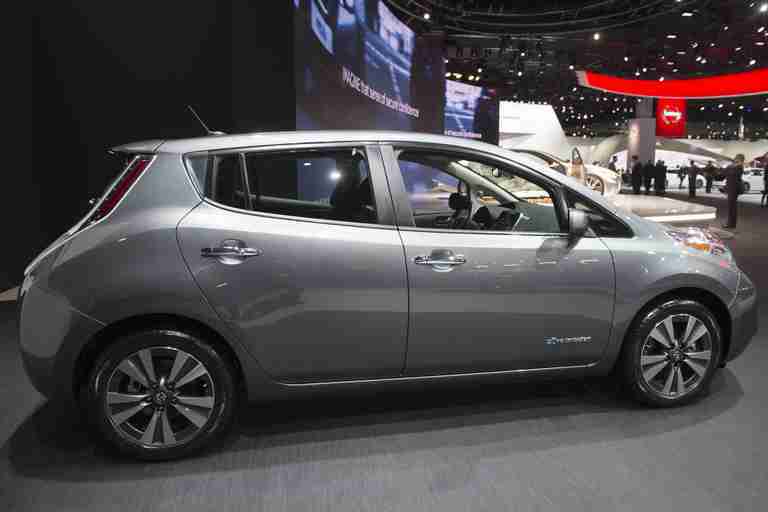 But Shepard said both models are likely to get more competition from an upgraded Nissan Leaf. The 2018 version of that popular urban runabout has gotten a range boost to about 150 miles, as well as a style update and more room. It starts at about $30,000, and the company has told reporters the 2019 version will have a range of 200-plus miles. That entry might help find the sweet spot between range and prices for consumers, who until recently had limited EV choices.